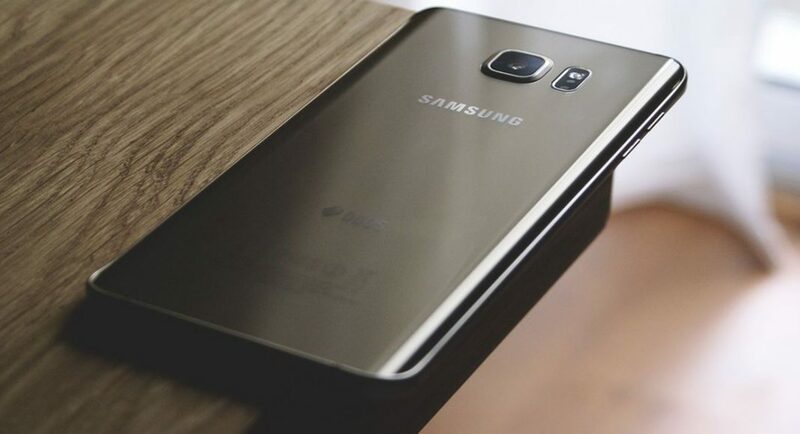 Samsung’s upcoming flagship smartphones have been in news for months now. The rumour mill about the Samsung Galaxy S10 series doesn’t seem to stop and now, a report about the most premium device in the series – Galaxy S10+ – has surfaced online. According to the report in GSMArena that quoted an anonymous source, Samsung Galaxy S10+ will also be launched in a 12GB RAM/1TB storage option. However, this variant of the smartphone will be limited in quantity. It has also been reported that this model of Samsung Galaxy S10+ will come with a triple rear camera setup and feature dual selfie cameras. While the source confirmed that Samsung will be launching three smartphones in its Galaxy S10 series, there was a small change that was mentioned too. While prior reports claim that the smallest 5.8-inch variant in the series will be called as Samsung Galaxy S10 Lite, the GSMArena’s tipster has said that it will only “be the smallest Galaxy S10” because the handset will have the same processor and memory as others. However, we should mention that the ‘smallest Galaxy S10’ will sport a dual rear camera setup at the back and only one selfie sensor on its front panel. The regular Samsung Galaxy S10, which will come with a 6.1-inch display, will also come with a single selfie camera. However, it is worth pointing out that the device will have a triple rear camera setup. All the three variants of the smartphone will house the same processor and memory, but Samsung Galaxy S10+ will be the only one to come in a 12GB RAM/1TB storage option too. As we mentioned earlier, the premium variant of the smartphone will come with two front cameras and three rear snappers. The tipster has also said that all the three variants of Samsung Galaxy S10 will run the company’s new One UI software, come with 3.5mm headphone jacks and will be available in White, Black and Sea Green colour variants. The report also said that some models will also be available in Blue and Yellow colours. It also stated that the smartphones will be going on sale starting March 8.